You’ll need to strap in if you ever get lucky enough to hook into a milkfish – a very strange name indeed for an explosive package. To find them, you’ll first need to get to the Seychelles (a long way east of the Tanzania coast, deep in the Indian Ocean). Then travel some 300 miles southwest to the Alphonse Group – two atolls that cover less than 2 square kilometers. 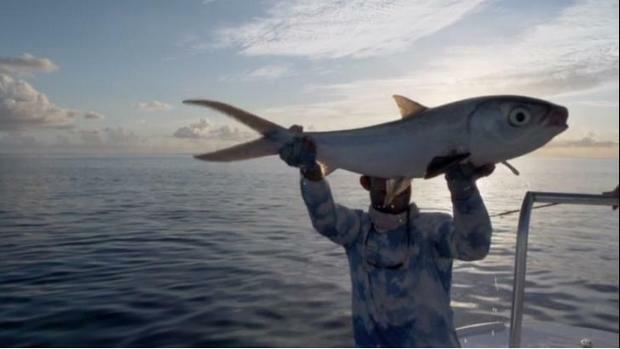 But the surrounding reefs and lagoons cover about 50 square kilometers, and it is there that you will find the milkfish. It’s an algae-eater that grows up to 40 lbs, and it makes the bonefish look like an underweight wimp. Oh, you’ll also find hordes of bonefish, five species of Trevally, three of Triggerfish and a large number of other flats and offshore species. 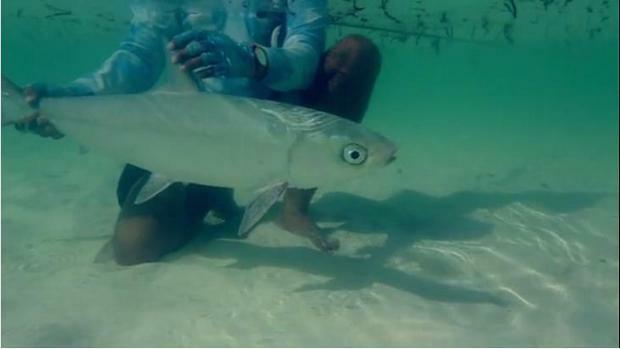 But the milkfish (scientific name chanos chanos) is a major attraction. Because it’s a vegetarian, it is difficult to hook, and you’ll need to use special techniques to do so (techniques pioneered by Pesqa). But once you’ve hooked one, get set for the fight of your life – and enjoy a spectacle featuring speed, power and acrobatics. Take a look at the video and decide if your technique is up to it. This is what it is all about – 40 lbs. of wonderful fighting fish.